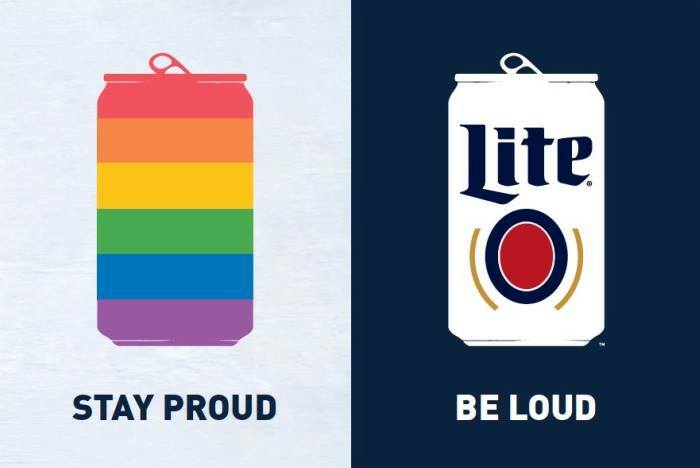 The “Stay Proud, Be Loud” Hate Crimes Awareness initiative sponsored by Miller Coors will be presenting a Roundtable discussion on Thursday, May 4th starting at 2:45 pm at The Round Up Saloon, 3912 Cedar Springs Road. All community leaders, Dallas Tavern Guild members, area merchants and interested parties are encouraged to attend. There will also be posters, table tents and wallet cards for attendees as take-aways. Jason Marsden & Michael Nordman – MSF Staff/MillerCoors Rep – Frame our Public-Facing collaboration with MillerCoors (this is what MSF is doing with MillerCoors) regarding pro-training, pro-safety components. “Please join us later today at Cedar Springs Taphouse, where we will release this public facing collaboration upfront.” Jason will also give some background around our work and this collaboration. > Hallie Ivey, FBI Representative, discussing how federal enforcement of the Shepard-Byrd Act works, liaising with local law enforcement, need for information. > Nicole Dana – Assistant US Attorney – presentation around the role of federal prosecutors in using Shepard-Byrd for LGBTQ-related hate crimes in states without state-level LGBTQ inclusion in their laws. ⦁ Judy Shepard and ?? ?